Aviation unites the world. Today it has become an irreplaceable part of our lives, our business, and more importantly — it brings us back home to spend time with our family. There are over 100,000 flights worldwide made daily, serving over 2 million people. 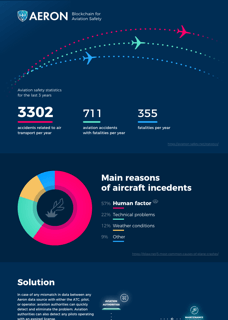 Despite the fact that aviation is considered as one of the safest types of transportation, the number of accidents related to air transport averages to about 3302 yearly. The main reason is the human factor. Pilots may lack experience they claim — flight log records can be easily forged. Flight schools may be corrupt — they have an incentive to “fake” pilot experience. 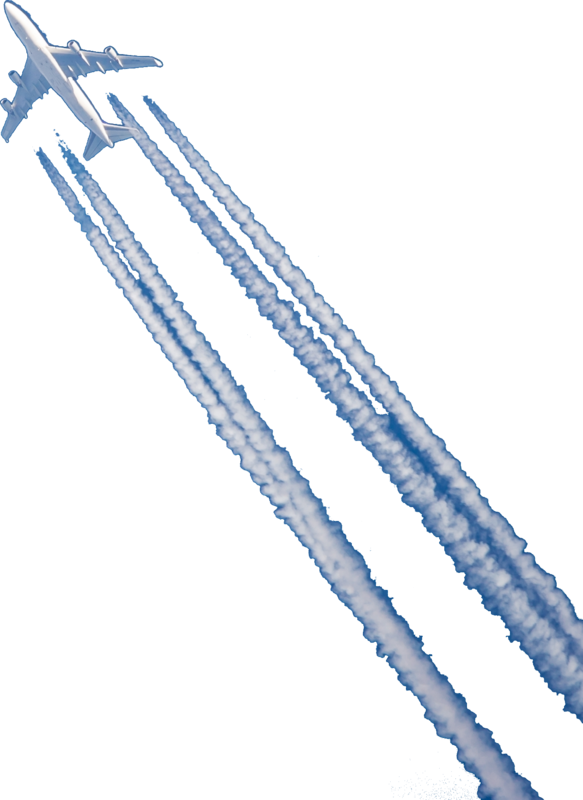 Aircraft operators may underreport the flight hours — saving considerable maintenance costs. Lack of a common solution that would prevent any modification or distortion of log data. Aviation has high demand for replacing old-fashioned solutions with new technologies. Flight schools need more sophisticated tools to manage student records and aircraft fleet. The improvement in aviation safety today can be achieved by using blockchain technology. It will exclude the possibility of loss, distortion or forgery of vital log data, therefore significantly reducing the risk of fatal accidents. Information should be transparent and available for the authorities to improve safety. Blockchain technology ensures that vital log data cannot be altered. Multi-sig authentication system provides data security. Information is stored in the blockchain, transactions are transparent and can be viewed by all users. Application for the pilot’s personal use to log the flight hours. Blockchain powered global database of aviation services available to prospective passengers or flight school students. Corporate application to log and cross-verify data from flight schools, aircraft operators, maintenance organizations and other sources. In case of any mismatch in data between any Aeron data source with either the ATC, pilot, or operator, aviation authorities can quickly detect and eliminate the problem. Aviation authorities can also detect any pilots operating with an expired license. Pilots are able to log flight hours and submit data. The pilot app also offers a loyalty program and gives access to the best curated offers. In select locations, Air Traffic Control data is processed through Data Hub automatically and verifies log entries made by Pilots and Companies (to confirm the actual flight took place). Maintenance Organizations log service data and submit to blockchain through the company application. Aircraft Operators log flight data and submit to blockchain through the company application. Fixed Base Operators submit airport services data to blockchain through the company application. Our core team has extensive flying experience and includes certified pilots, aviation engineers and aviation enthusiasts. Together with professional Solidity developers, UX/UI designers and marketing experts we are building a robust solution for safer aviation practices. 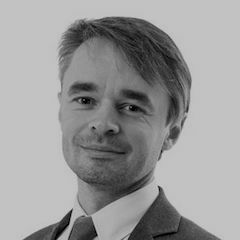 Artem has more than 15 years of experience in telecoms and finance. Ex-CEO of two national cellular operators and a serial entrepreneur in hi-tech industries. Aviation enthusiast and a Chartered Financial Analyst (CFA) charterholder since 2009. 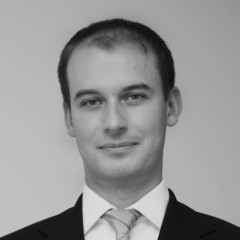 Konstantin has 14 years of experience in consulting, market research and financial businesses. Master of Science in Banking and Finance. A passionate small aviation enthusiast and Co-founder of aerotrips.com, EASA certified pilot since 2013. Ali started as a contractor in Titan Corps military ops division. Continued career as UN and military logistics agent and entrepreneur, with over 12 years experience in logistics management and finance. Aviation enthusiast, EASA certified pilot since 2011. 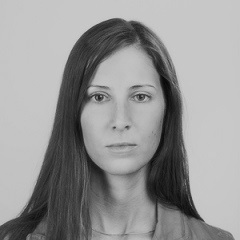 Kate is a seasoned Product Designer with more than 10 years of experience in UX and UI design. 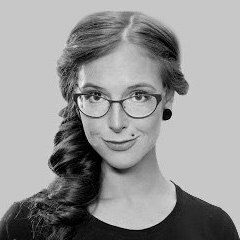 A fullstack designer, specialized on startups, usability consultant, lecturer and author of UX courses. 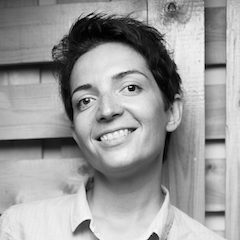 Maria is a manager focused on public relations with over 7 years experience in IT. Formerly corporate communications manager at Kaspersky Lab, one of the world's leading information security companies, Maria helps Aeron to drive communications and build brand awareness in the media. 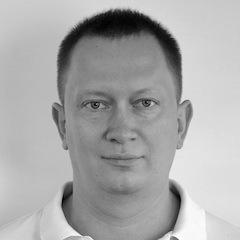 Pavel is a specialist in stochastic analysis applications in financial markets, big data analysis and machine learning. Mathematician by education, ex-CTO in a consulting company specializing in operations excellence. 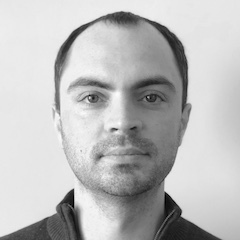 Andrii is a software developer and manager with over 15 years hands-on experience. Blockchain researcher, responsible for implementation on Ethereum and Stellar platforms as storage infrastructure and smart contracts transaction protocol. 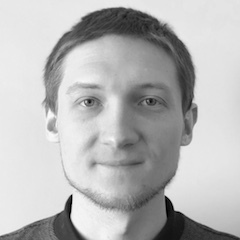 Dmitry offers 10 years experience in web services and mobile app development. With background in financial web services development and integration, Dmitry has a particuar focus on driving mobile application lifecycle for Aeron. Constantinos is a Managing Director at Griffon Aviation, the first licensed flight school on Cyprus offering complete range of pilot courses: from basic to advanced Flight Instructor ratings. 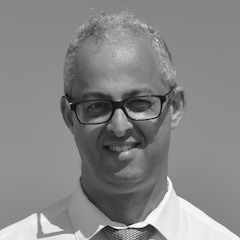 A Chartered Accountant (FCCA) and Auditor by profession, Constantinos offers a unique angle, combining extensive knowledge in accountancy and compliance with his passion in aviation. 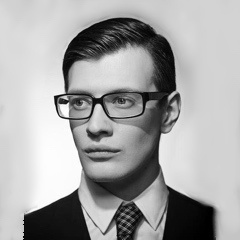 Dmitrijs a partner of an International consulting company Baltconsult. 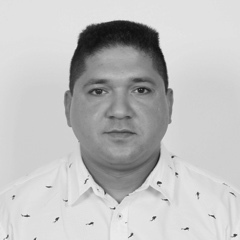 He has more than 12 years experience in legal practice: corporate disputes, tax risk prevention, immigration law, registration and licensing of payment systems, representation of interests of investors engaged in a work with startups in the field of information technology. 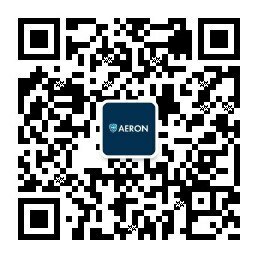 Dmitrijs supports Aeron in legal aspects of the Token Sale to ensure compliance and design the robust legal platform for Aeron application worldwide. Vladimir has a master's degree in physics. He has been working as a lead programmer in financial, aerospace and data analysis sectors. His biggest project was development of the derivatives matching engine and risk management systems for Moscow Exchange. 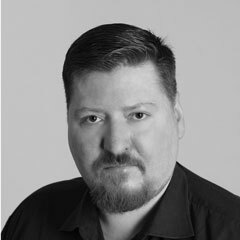 Vladimir was a CTO of trueflip.io leading a successful ICO and developed many other projects related to cryptocurrencies and blockchain. 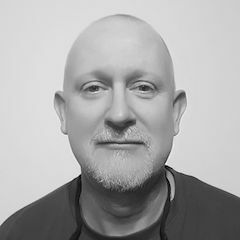 Eric brings 32 years experience in the defence and commercial industries specializing in RF communications and electronics systems integration, testing and fielding in airborne, land and sea based environments. With 10 years management of a Preventive and Corrective Maintenance facility providing customers flightline and backshop services, Eric assists Aeron as a Technical Advisor. 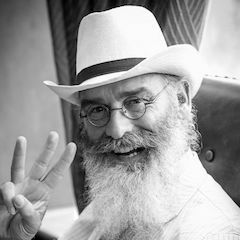 Philip is well known in the Chinese and world blockchain space as the creator of the Republic Of Conscience. He advises on Corporate Social Responsibility (CSR) strategy and compliance as well as human transportation efficiency. Former MBA lecturer in top Canadian and Hong Kong business schools, publisher and executive in the aerospace and media industry as well as certification program developer for governments and tourism companies. Philip is concerned with helping Aeron lead the general aviation industry in setting the immutable standard in safety and sustainability. 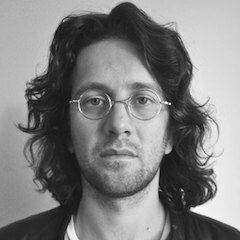 Alexander is an active blockchain evangelist and promoter. 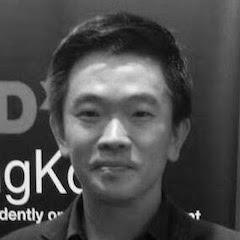 With deep knowledge of local blockchain enthusiast communities, he is the regular visitor at conferences and blockchain related events across Greater China and globally. Strong communication skills and international exposure help Alexander in fostering lasting partnerships. Alexander is helping Aeron in liaison with local Blockchain Clubs across China and in building relevant communication strategy. 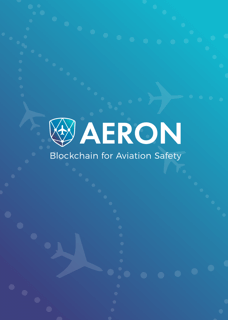 Aeron’s ambition is to make flying safer with the latest blockchain technology. That will take experience, connections, and resources. We welcome your interest and support! Thank you! We will keep you informed by email. Sorry, it seems that mail server is not responding. Please try again later!